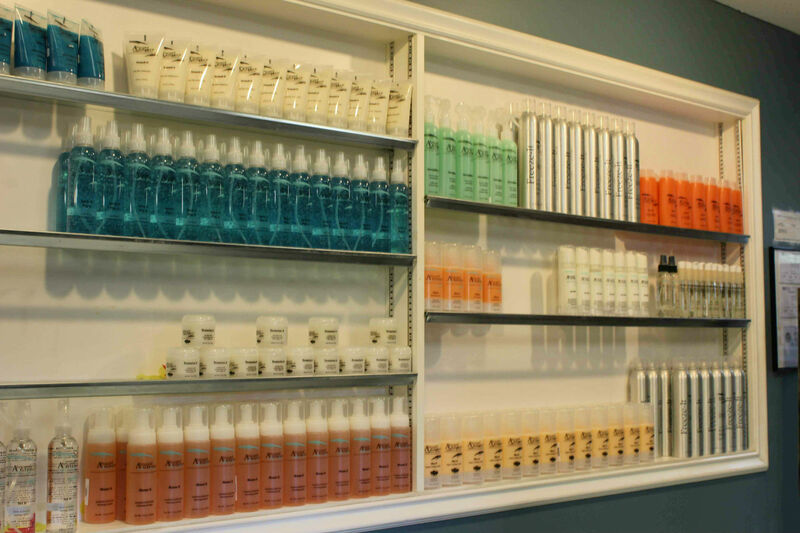 A Second Glance products have proven to be a well received part of our company. The brand is quite popular and for good reason. ASG products are professional quality at a much lower cost and we stand behind them. If for any reason you are not happy with any of our product we will give you a full refund.